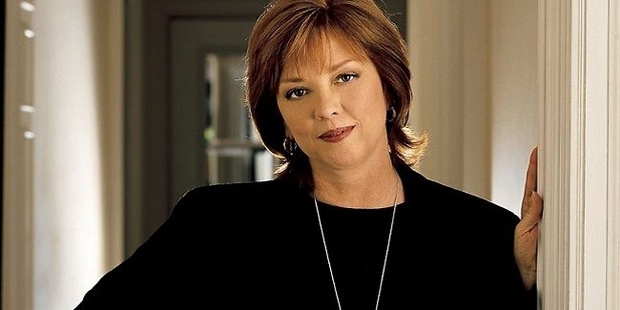 Nora Roberts is an American novelist with more than 209 romance books to her credit. She writes under the pseudonyms of J.D, Rob, Jill March and Sarah Hardesty, apart from her own name. Nora was born on October 10, 1950 in Silver Spring, Maryland, and is the youngest among five children. She is of an Irish descent as her parents have Irish predecessors. Her family was full of voracious readers, so books were critical in her life. During her early days, Nora wasn’t much of a writer and only wrote a few essays for school. She studied in a Catholic school and credited the nuns there for instilling discipline in her. Later on, Nora moved to a local public school, named the Montgomery Blair High School, from where she completed her schooling. Nora began writing during a snowstorm in February, 1979, while she was restricted to her house with her two small boys. While she penned down her initial ideas for the first time, Nora fell in love with the writing process, and rapidly produced six manuscripts. She sent her manuscripts to Harlequin, who was the leading publisher of romance novels, at the time, but was repeatedly rejected. 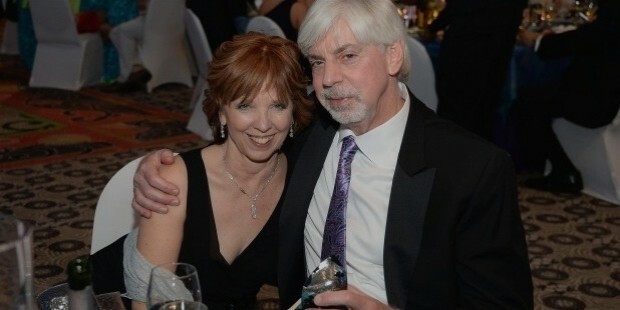 Nora Roberts is one of the best authors of the romance genre. She was the first author to feature in the Romance Writers of America’s Hall of Fame. As of 2011, her novels had spent an 861 weeks on The New York Times Best Seller list, as well as 176 weeks in the No. 1 spot. She passed the 100 novel mark with Montana Sky, in 1996 and doubled that with The Witness, in 2012. 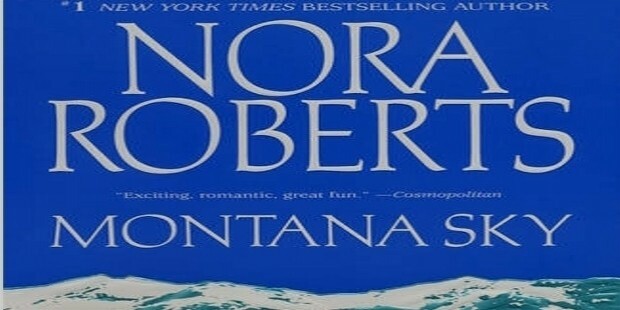 Four of the five novels that USA Today listed as the best-selling romance novels of the year in 1999-2000 were all written by Nora. She first featured in the New York Times Bestseller List in 1991, and had 68 New York Times Bestsellers, between 1991 and 2001. Nora has also ranked No. 1 & 2 on the Publishers Weekly bestseller list. Since 1999, every one of Nora’s novels has been a New York Times bestseller and her books have been released in 35 countries. 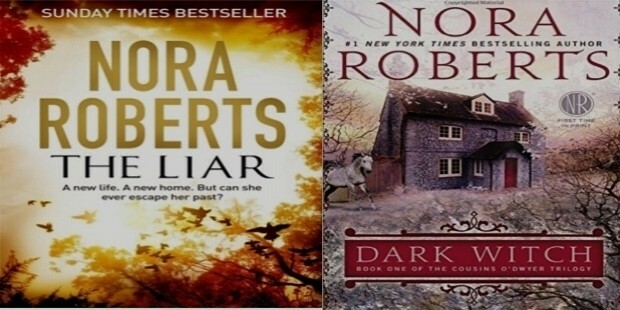 In 1997 Nora was awarded with the RWA Lifetime Achievement Award, which in 2008 was renamed the RWA Nora Roberts Lifetime Achievement Award. As of 2012, she has won an unbeaten 21 of the RWA RITA Awards, the most noteworthy honor given in the genre. Nora met her first husband, Ronald Aufdem-Brinke at the Montgomery Blair High School. The couple married against her family wishes, in 1968 and had two sons, Dan and Jason. The marriage ended in a divorce in 1983 and Nora later married Bruce Wilder, a carpenter, in 1985. Bruce also owns a bookstore and the historic Boone Hotel, in Boonsboro, Maryland. Some of Nora’s famous works include, The liar, Vision In White, Dark Witch, Shadow etc, among plenty others.